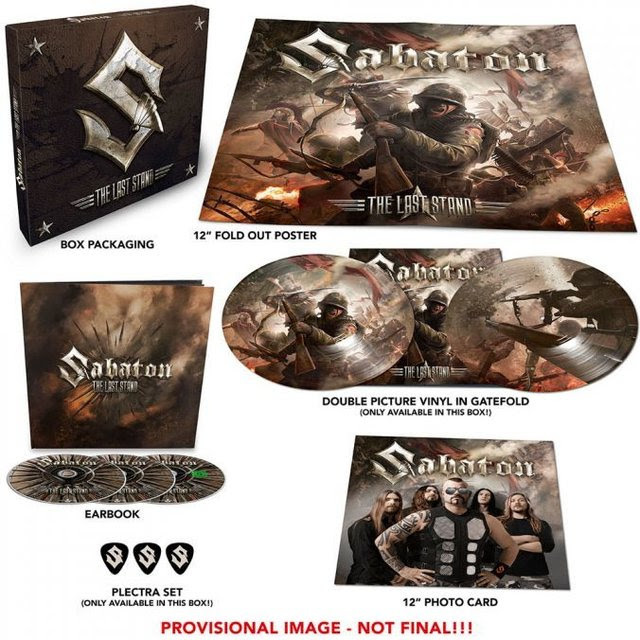 With the announcement of Swedish heavy metal heroes SABATON returning to Ireland with non other than German Metal icons, ACCEPT, the band are about to release release their brand-new, 8th studio album, ‘The Last Stand’ on August 19th via Nuclear Blast prior to the forthcoming tour. Today, the band have revealed the second album trailer, which you can see below. 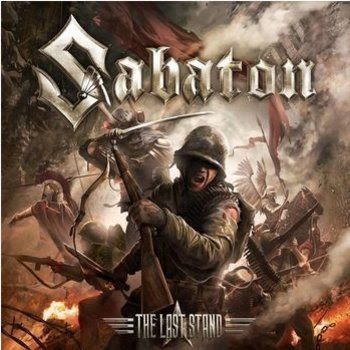 The bands forthcoming studio album, The Last Stand has already spawned a single two weeks ago entitled ‘The Lost Battalion’. 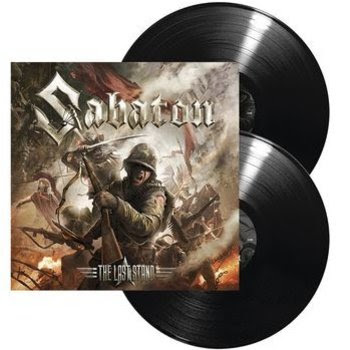 The story behind the track is based on the name given to nine companies of the United States’ 77th Division during the battle of the Argonne in 1918. Even though these 550-575 brave men were completely surrounded by the German Army and subjected to friendly artillery fire, they kept on fighting for a week until they were relieved. Of the over 500-plus soldiers who entered the Argonne Forest, only 194 walked out unscathed. The rest were killed, missing, captured, or wounded. Today, the band have revealed the second album trailer. Watch it below. And just in case you missed out on the previous official studio update, catch it below. 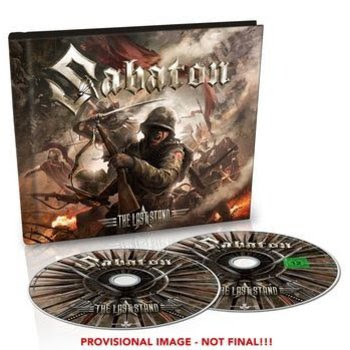 Two weeks ago, SABATON released the first single entitled, ‘The Lost Battalion’. Check out the lyric video and don’t forget to turn it up!!! 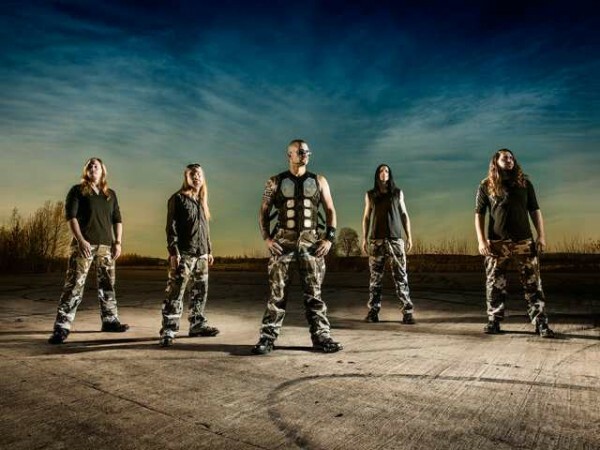 DME Promotions will be hosting SABATON and ACCEPT in Dubiln’s Vicar Street on January 10th 2017 for their only Irish appearance. For tickets and more information, simply click on the gig graphic below. Get the digital single on this link. 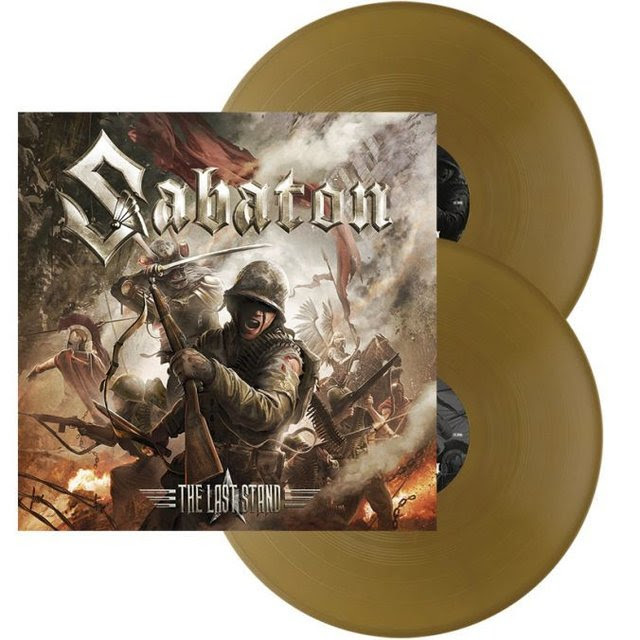 Pre-order the album on CD, Vinyl and Limited Edition CD/DVD (includes signed insert, while stocks last) from Recordstore.co.uk, here. 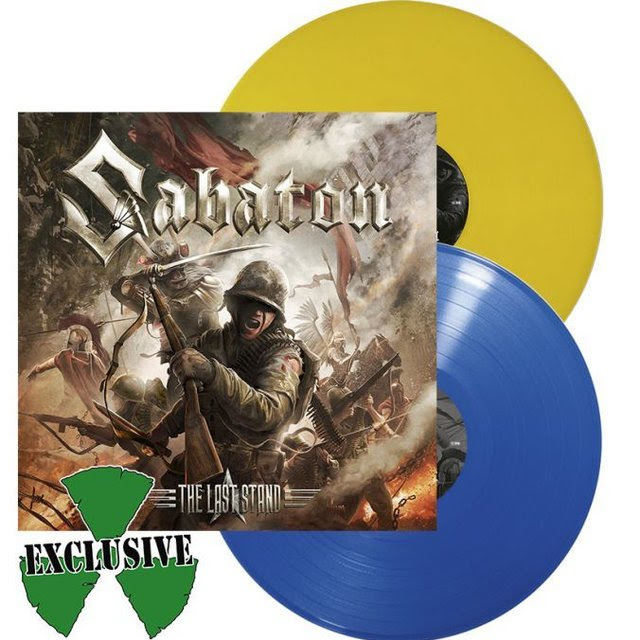 You can also, pre-order now on limited Gold and Yellow/Blue Vinyl, Box Set and Tank Edition (includes signed insert, while stocks last) from Nuclear Blast UK Store on this link. Get em’ while you can, you have been warned!